Wow! I had the pleasure of sampling the HERStory: Gifts for Wonder Women themed Babbleboxx in honor of Women’s History Month! The box arrived filled with gifts that are perfect for all the beloved gals in your life. This month’s box was specifically curated with women in mind! 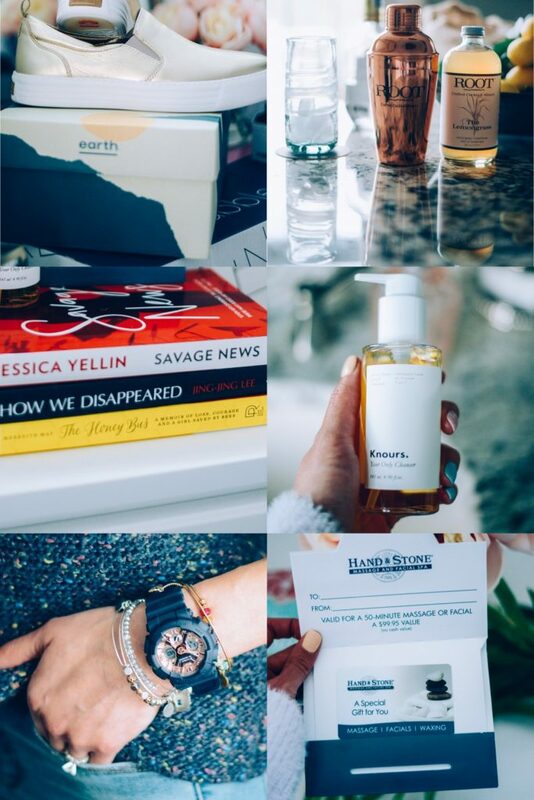 The items I received in the box are so so perfect for any girl boss in your life. These 6 goodies combined create the ultimate gift guide for women. I can’t wait to tell you about what’s in the box! Let’s get started! What girl boss wouldn’t like a massage?! I don’t know about you, but I want a massage once a week! I wish! And I don’t know any gal who doesn’t like going to the spa! 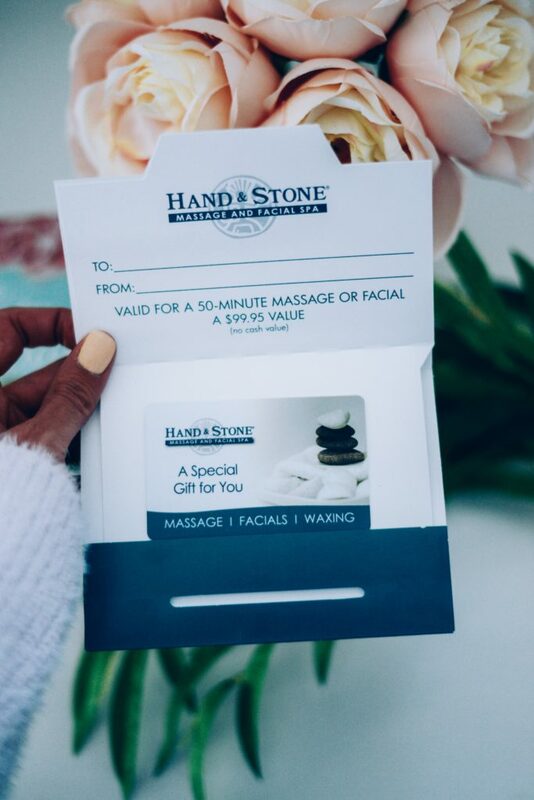 I’ve actually been a member at my local Hand & Stone Massage for almost 5 years. It’s my favorite spa for facials and massages! Visit https://handandstone.com to learn more and get on your wellness journey. 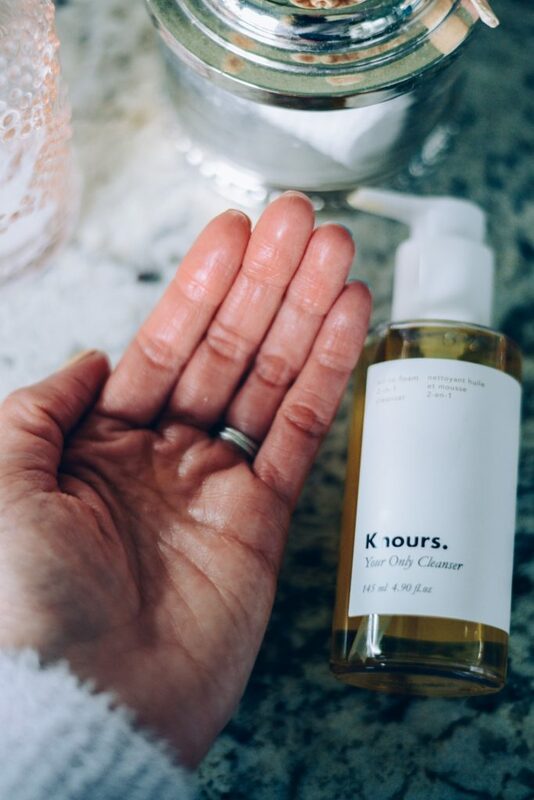 I received this cleanser right when I needed a new one, and it has been a blessing. It’s oil-based (It is suuuper light! You cannot even see it in my hand above! ), so it easily melts away the day’s makeup. (I apply it to my dry skin, massage in, and then add warm water to it to finish the job! Then I pat dry.) I also use it in the morning as cleanser to refresh my skin. It’s a period skincare line that helps to calm your angry skin during hormonal times. Sounds so amazing, right?! Learn more here! 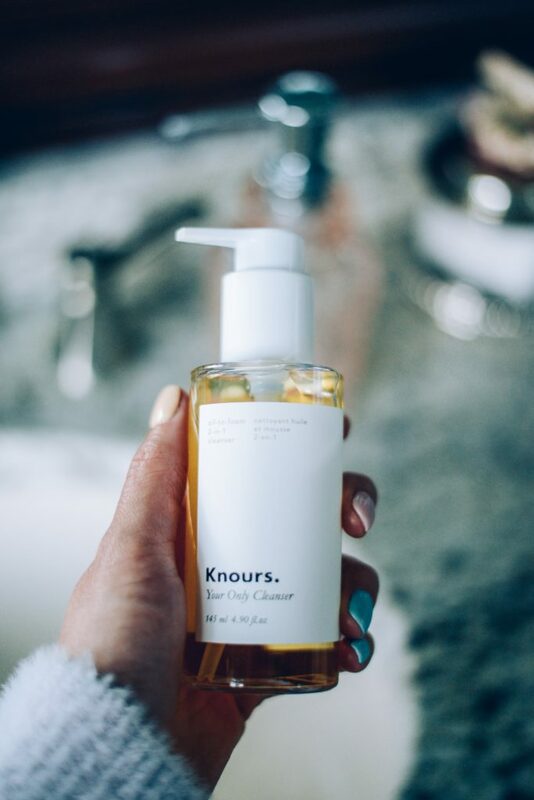 Knoursknows! 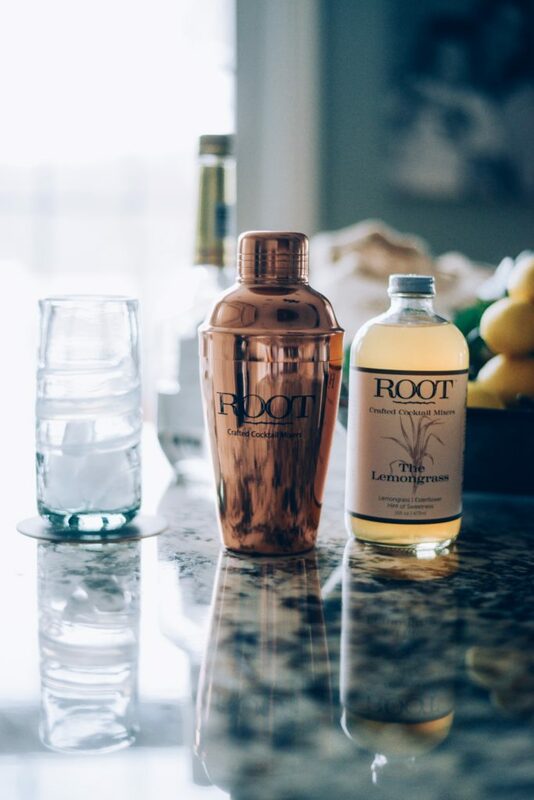 First off, just how pretty is the copper shaker?! Not only is it functional, it looks beautiful sitting on your countertop or floating shelf! And it comes with a cocktail mixer that is 100 percent all natural and organic! It makes sense that two moms came up with these beauties! They wanted to craft an artisanal drink in a pretty shaker (makes you look super professional when entertaining!) and wind down with a delicious adult beverage mixed with healthy, organic ingredients. Feel good about relaxing! This summer, can you imagine you and your gals sipping on some refreshing cocktails you made with the ROOT mixer and settling down with one of these beach reads?! The Honey Bus- an unforgettable story about how a woman turned to beekeeping for peace after her parents split and found “home” again. Who knew a bee could teach her about family?! Beekeeping saved her life. Savage News- a fictional account of the challenges female journalists face in today’s world. 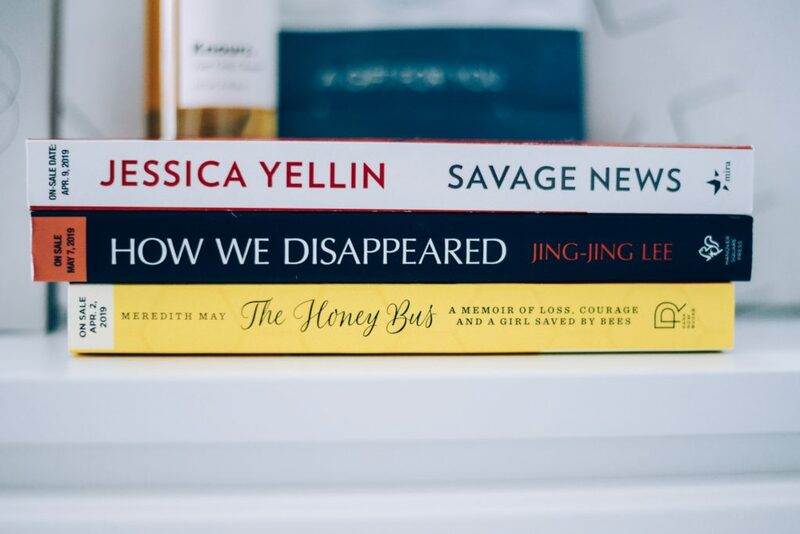 Author Jessica Yellin, a former CNN Chief White House Correspondant, addresses the #MeToo movement, among other obstacles, and inspires women to stay strong and remain true to what they stand for (without losing sight of their dreams!!). How We Disappeared- Jing-Jing Lee writes a beautiful WWII-era novel. A widow based in Singapore recounts how she survives the Japanese occupation. Celebrate Women’s History Month by browsing books about strong female characters, sisterhood, and female friendships! Visit https://www.bookclubbish.com/strongwomenread/ to browse books for women! Sweepstakes Alert! Visit StrongWomenRead.com and tell us who the strongest woman is in your life…real or fictional! You’ll be entered to win a pack of books and pampering SWAG because… even strong women need to be pampered! The #StrongWomenRead Prize pack includes – scarf, a sleep mask reading socks, a cosmetic bag, a pen and six incredible new books! In love. This sports watch is gorgeous!! 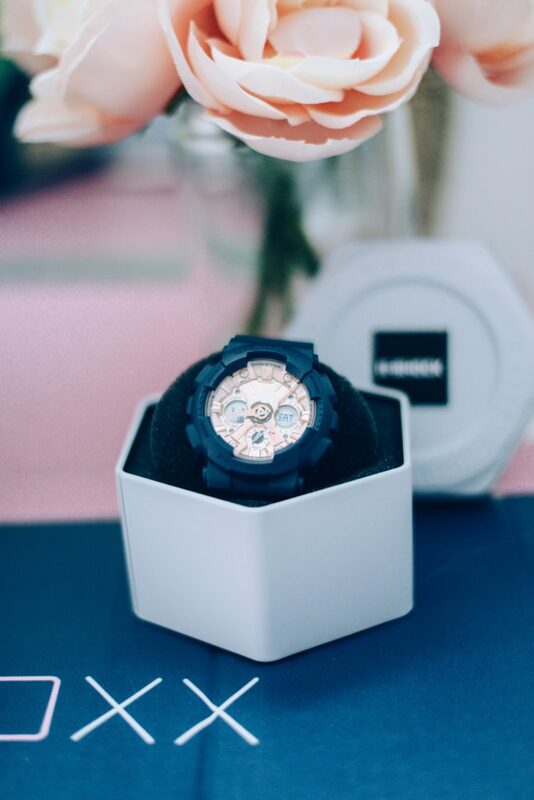 I love that you can wear it whether you’re a fitness junkie or not, but Casio did design the watch with tough and active women in mind! In my case, being a stay-at-home mom to twin littles is my cardio, and this stylish watch withstands the elements! It’s durable and chic, and I can wear it whether I’m in the gym or not! 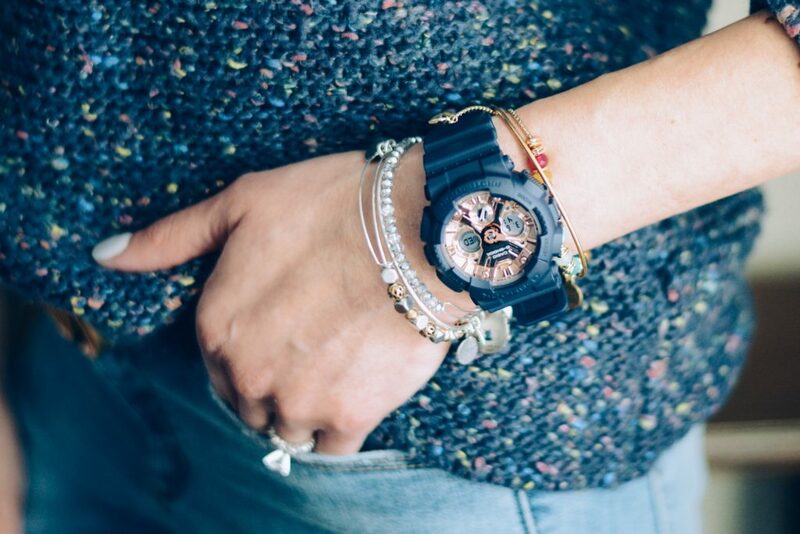 Take a closer look at this gorgeous ladies’ watch and other watches for women here. Sustainable fashion is on the rise, and I have been reading a lot about it in various fashion magazines! 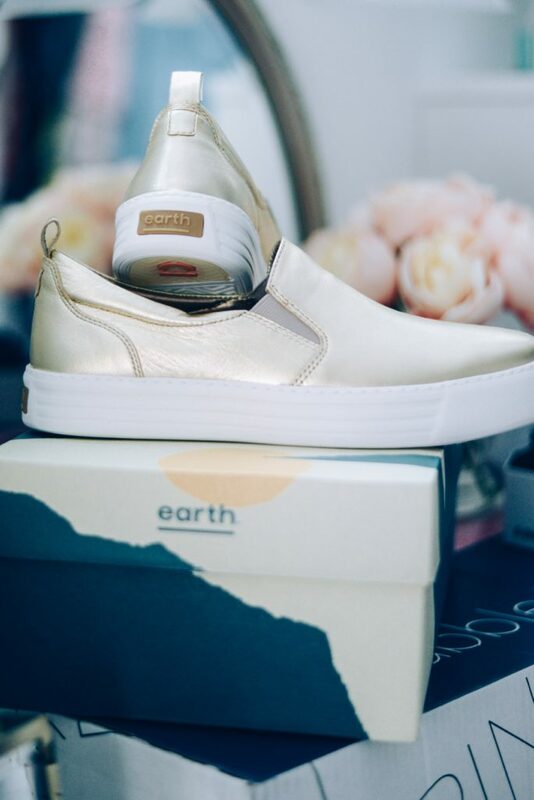 Earth Shoes makes the cutest, most comfortable shoes that lighten your steps AND your carbon footprint! Earth Shoes carries women’s shoes narrow and wide widths, in addition to medium, which is great news for me! I have such narrow feet! Plus, their shoes are extremely comfy, and you can find sandals, sneakers, wedges, flats, slip-ons… The list goes on! So now I get to shop comfortable shoes that were created using sustainable sources and fair partnerships! Check out the kicks above!! The perfect spring shoes! For National Women’s History Month, gift your favorite girl boss one or more of these products that are inspired by the female spirt! The stories behind all of these products I received in my BabbleBoxx are so empowering, and the the items themselves are uplifting! Also keep this women’s gift guide in mind when shopping for Mother’s Day, birthdays, hostess gifts, housewarming gifts, and care packages. 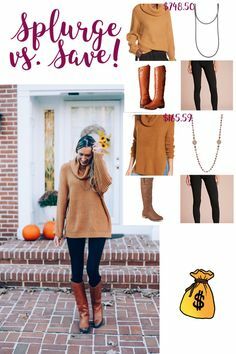 I know I would love to receive any and all of these special gifts! Join the movement! Empowered women empower women! 6 Outfits with a Denim Jacket- Perfect for Spring! I love working with Babbleboxx. They always have the best brands. I would love a massage right now. They do! And girl me too and I had one last week!! Oil cleansing is such a good way to wash! Doesn’t strip away oils. How awesome is this?! I’m loving the shoes, watch and of course that much needed massage! I tell ya. I want a massage once a week!